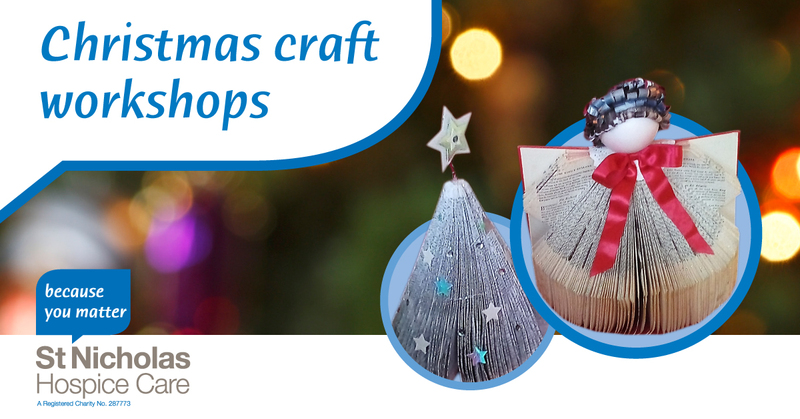 St Nicholas Hospice Care is running Christmas craft workshops at its Barton Road shop in Bury St Edmunds this November and December. Experienced tutor, Suezie Howard, will be showing you how to create your own upcycled Christmas crafts using vintage books and music sheets. The workshops costs £20 per session and take place 6–8pm every Wednesday from 7 November to 5 December. All the money raised from Suezie’s workshops will go towards St Nicholas Hospice Care, which supports those living with caring, dying and bereavement.